Looking for new ways to freshen up your favorite suits? While a tie is always a great choice, you may also want to consider adding some new pocket squares into your rotation. 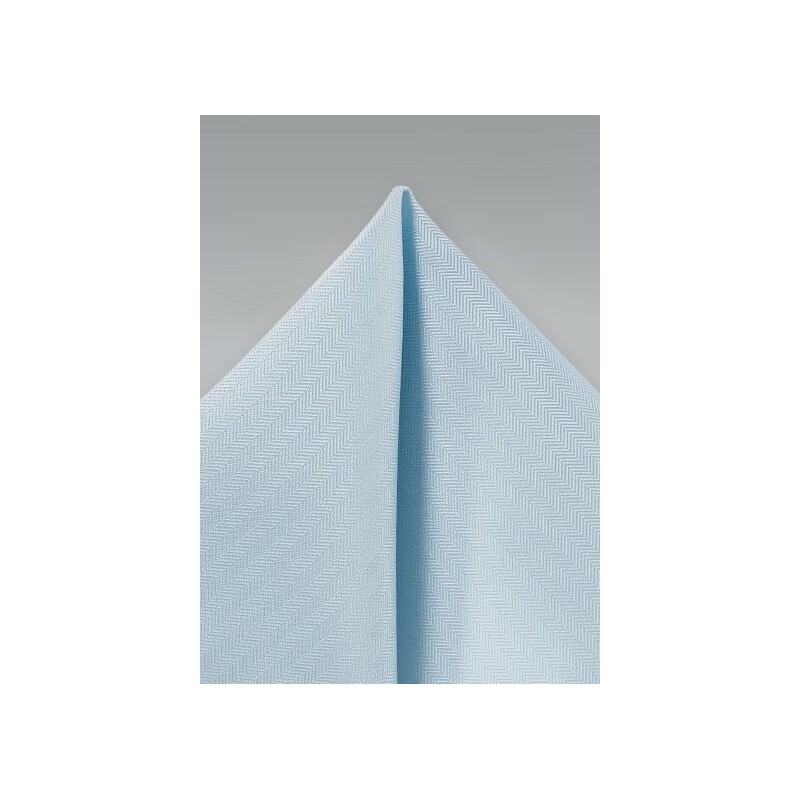 This powder blue pocket square would make for a great all-around accessory. 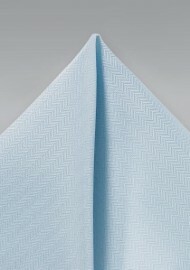 It is, next to the solid white hanky, one of the easiest pocket square to mix and match. It goes with any suit color and pattern, and also works for any season of the year. Made from textured woven microfiber by neckwear brand PUCCINI.